Implants by Dr. Abrams are synthetic structures that are placed in the area of the tooth normally occupied by the root. Implants are anchored to the jawbone or metal framework on the bone and act as a foundation for an artificial tooth or permanent bridge. 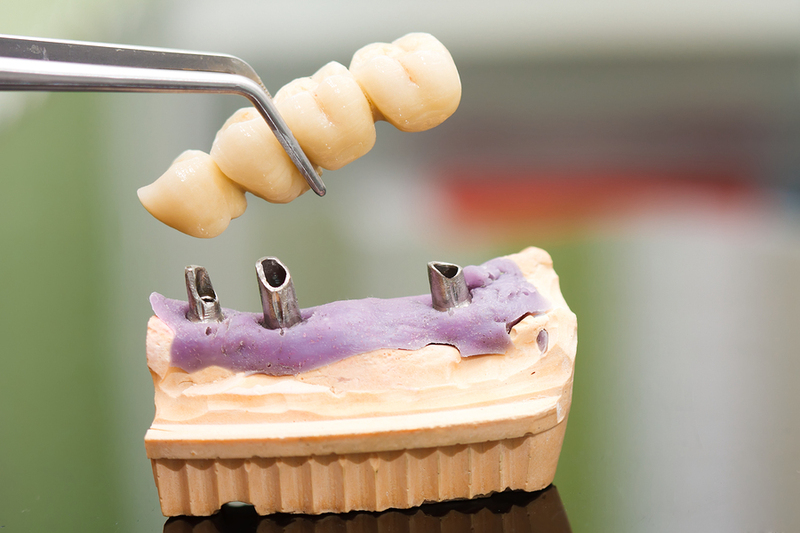 In some cases, implants can be used to attach dentures. Learn more about Dental Implants from Steve Abrams, DMD by calling our Budd Lake, NJ office at (973) 691-8200.